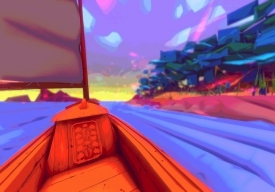 "Take a short relaxing boat ride"
Be Calm is a short simulation game where you play as a sailor making his way acoss the Meridian Sea, there is not a huge amount of interaction for the player but what you do get here is a short relaxing dream like experince with some great visuals and some surprise along the way. 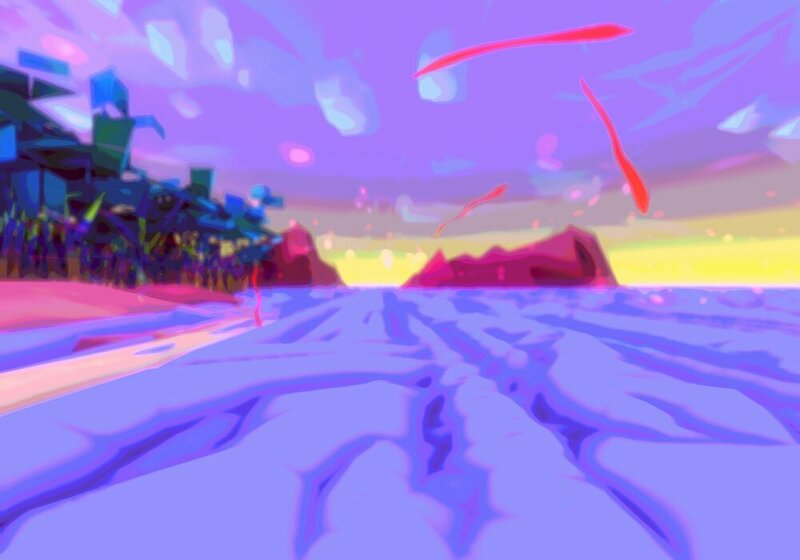 You can use your mouse to look around you and either look out to the land or the sea, you can sometimes see sea animals jumping out of the water to the sides of your sailboat, and the graphics with lots of nice colors especially the purple hues make this a gorgeous little simulation game. 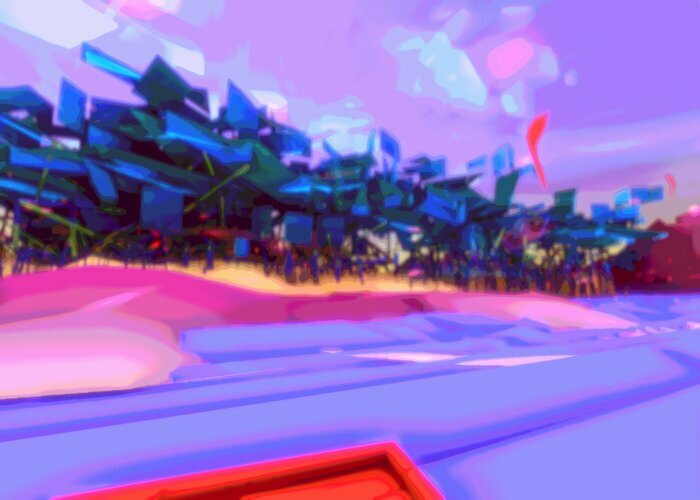 Although this won't appeal to you if you are looking for an action pcked adventure, if you are looking for a slow change of pace and a game that will help you to Be Calm then this is well worth checking out. Taking only around 5 minutes from start to finish this relaxing boat journey is also a memorable and enjoyable one that will leave you in a very relaxed and tranquil state of mind but also does not go on so long that you should get bored of your journey. You can download Be Calm here for free.